The firm had signed an agreement to open 100 outlets of the Australian eatery Pie Face across the Gulf. 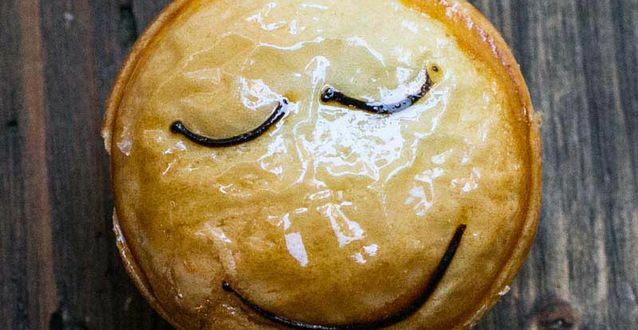 Pie Face is now coming to Dubai. International pie chain Pie Face will open its second store in the UAE this month, at Dubai Marina Walk. The Australian brand, which debuted in Abu Dhabi in November, has been brought to the region by Foodmark, the food and beverage division of the Landmark Group. To celebrate its launch, and in conjunction with Qantas Airlines, Pie Face is offering a diner the chance to win two tickets to Australia on Australia Day, January 26. Pie Face offers a range of baked goods and coffee, and has also developed special flavoured pies, such as the Arabian lamb pie or curried chickpea pie, for the local market. The 180 square metre store bakes its pies in-house and features coffee beans sourced from Di Bella, in Melbourne Australia, and then roasted by its own master roaster.